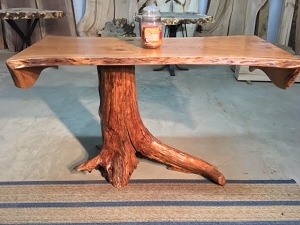 Solid White Oak Live Edge Table Base. 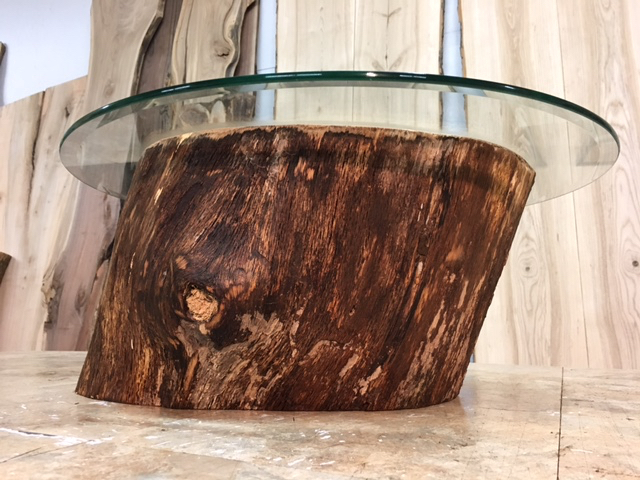 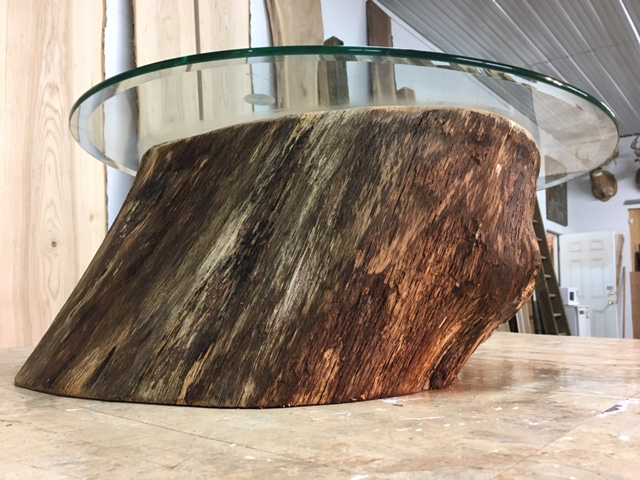 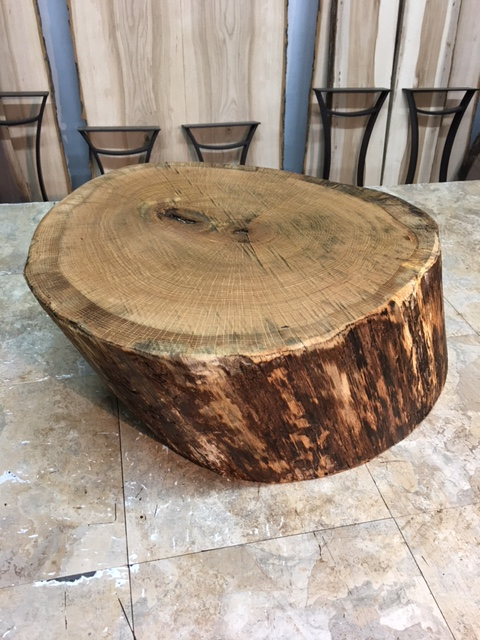 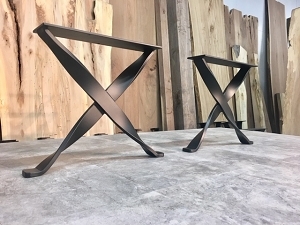 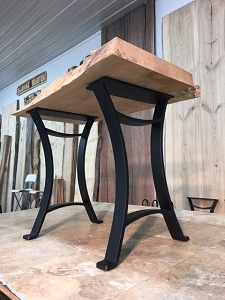 Great Coffee Table Or End Table Base. 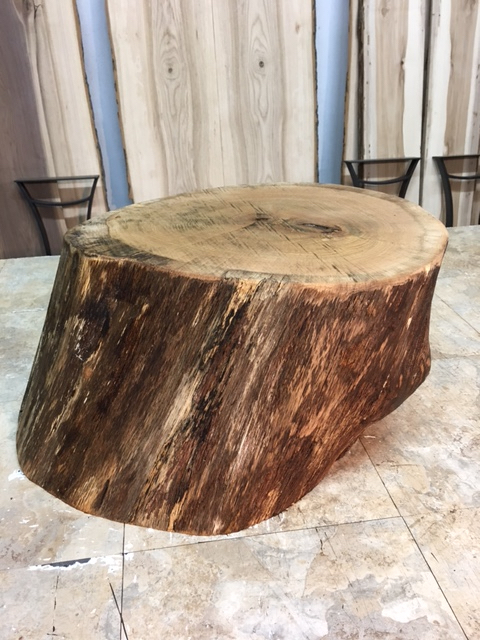 White Oak Lumber For Sale. 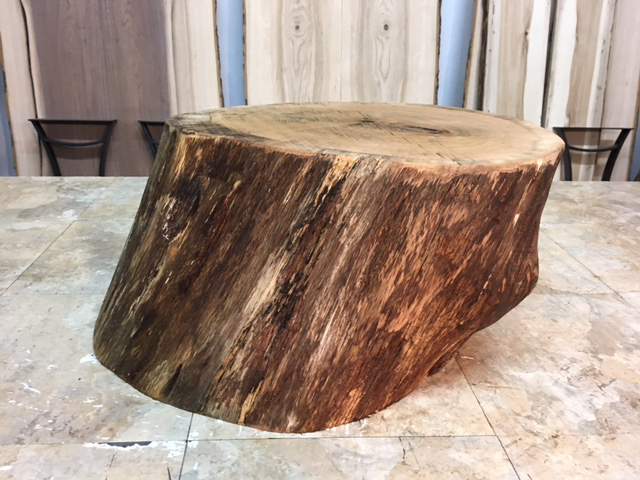 Solid White Oak Small Table Base. 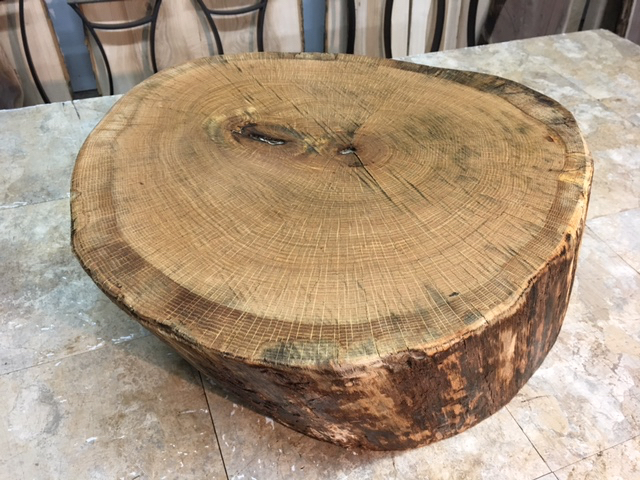 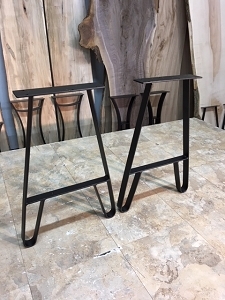 Great For A Small Coffee Table Or End Table. 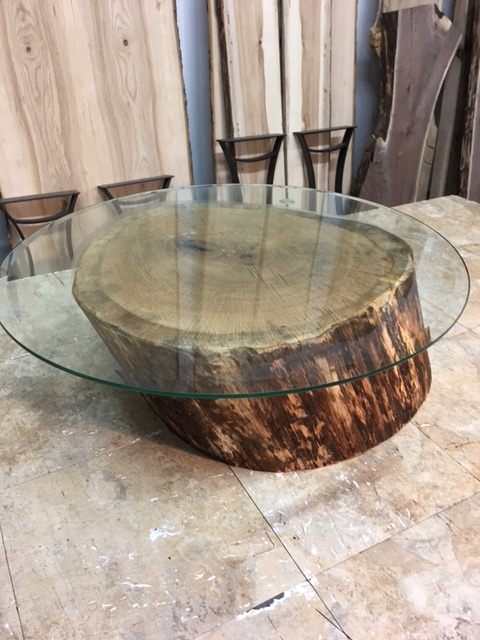 (Does Not Come With Glass Top Seem In Images). 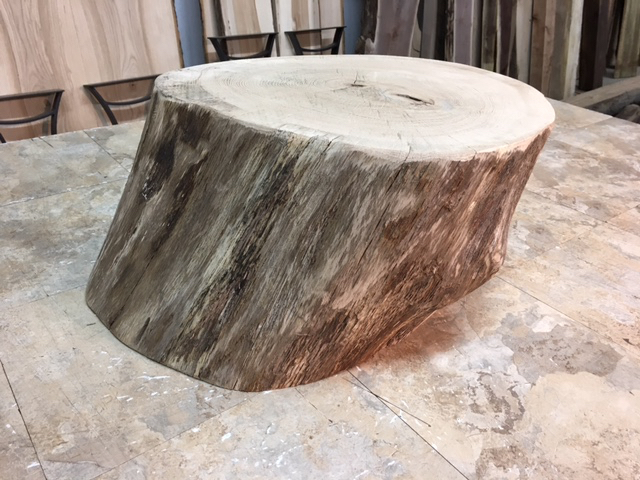 This White Oak Log Has Been Cut For A Year And This Base Section Has Been Air Drying For Five Months - As Of August 2017. 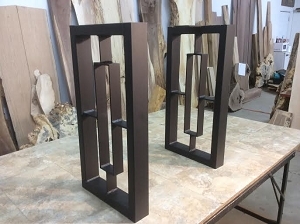 Nice Smooth Sanded Finish. 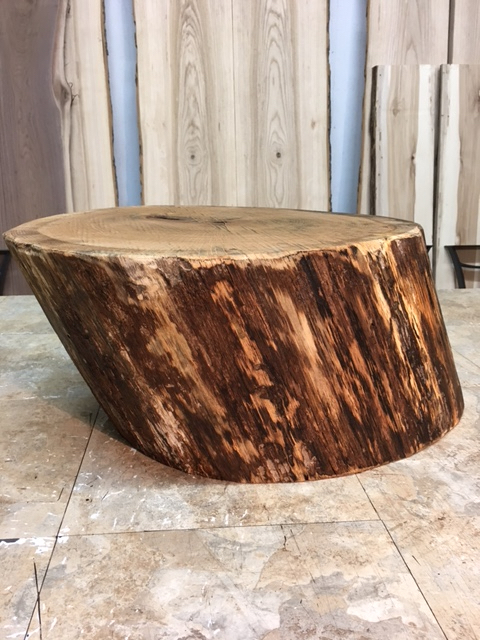 This Base Section Was Cut Vertically On Our SawMill For An Even/Level Top and Bottom. 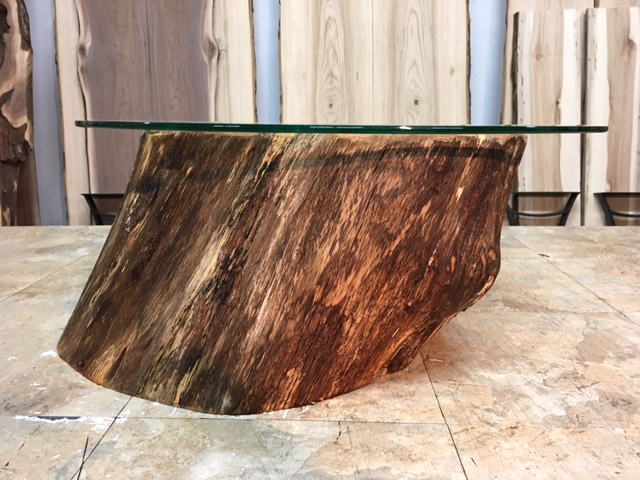 THIS SOLID BASE WILL PROBABLY DEVELOP MORE STRESS CRACKS AND SHIFT SOME OVER THE YEARS. 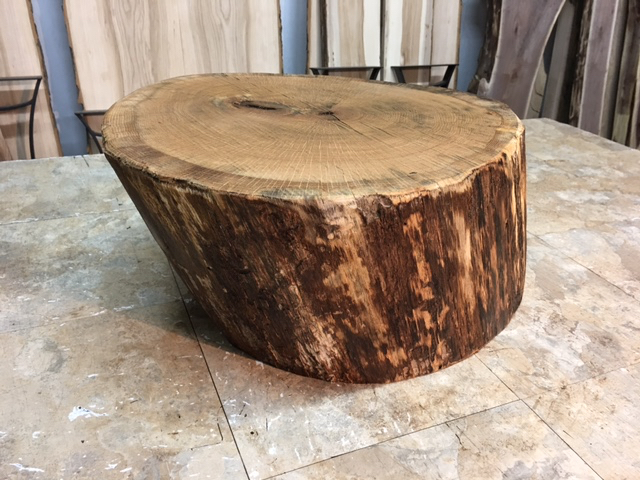 BUYER ASSUMES THIS RISK. 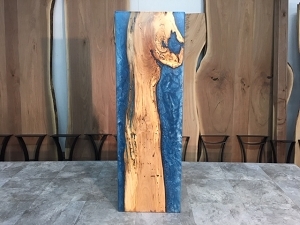 I RECOMMEND APPLYING PENOFIN TO TREAT THE WOOD AND TO HELP SLOW THE DRYING PROCESS.